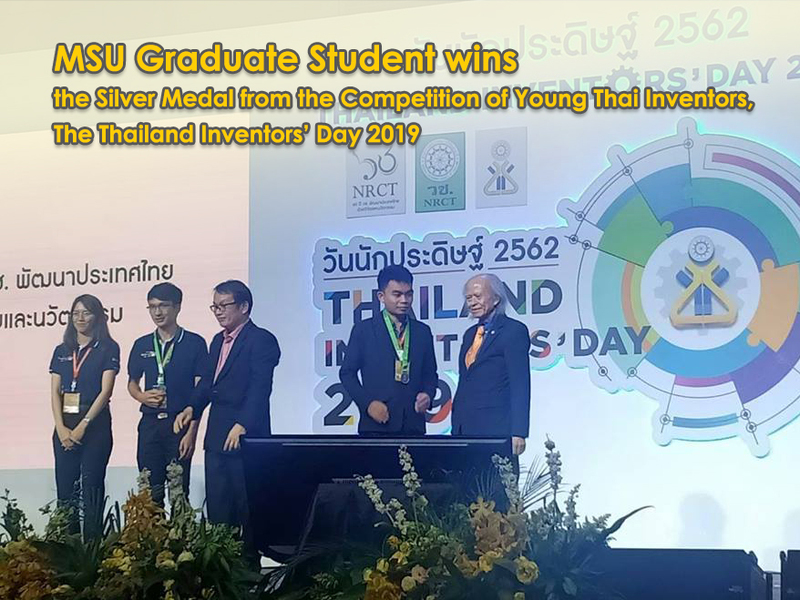 Mr. Khattiya Srakaew, a Master degree student from the Faculty of Science, Mahasarakham University, wins the Silver medal of Young Thai Inventors (Higher Education Level) from the Thailand Inventors’ Day 2019 hosted by the National Research Council of Thailand (NRCT). His invention was developed with guidance from the lecturers of Mahasarakham University: Asst. Prof. Dr. Artit Chingsungnoen, the advisor and Asst. Prof. Poramate Chunpang, Asst. Prof. Dr. Phitsanu Poolcharuansin, Asst. Prof. Dr. Waraporn Sutthisa and Dr. Ong-art Chanprasitchai. 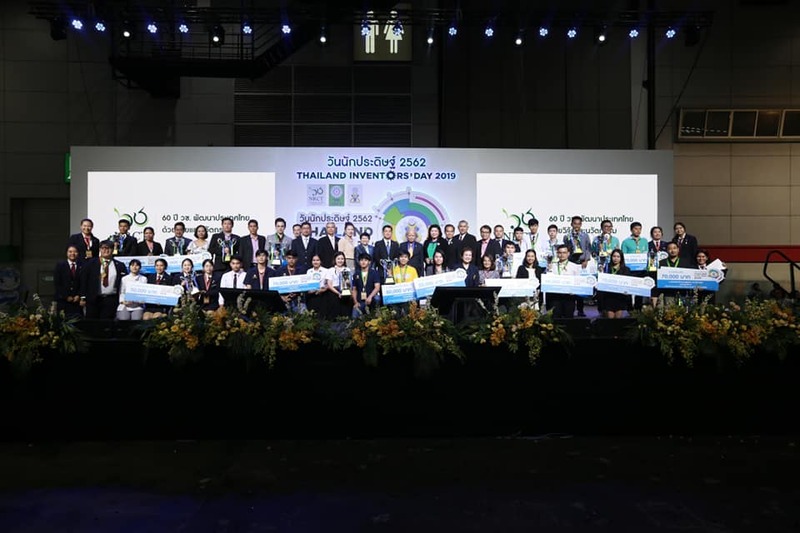 Since 1995 up to the present, on February 2 every year, the Thailand Inventors’ Day is organized to commemorate the achievement of His Majesty the King Bhumibol Adulyadej, the Father of Thai Invention, in inventing the “Low Speed Surface Aerator” or the so-called “Chaipattana Aerator”. 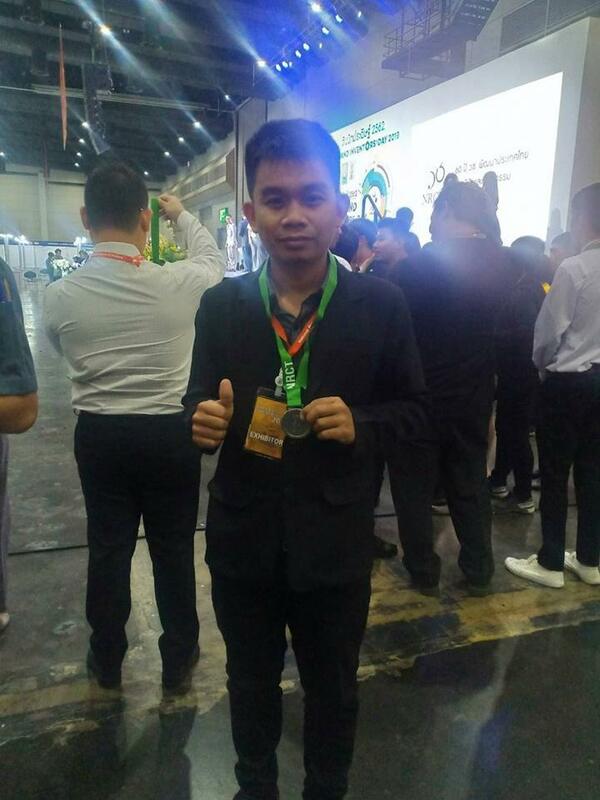 And this year, the Thailand Inventors’ Day 2019 is held during February 2 - 6 at Event Hall 102 - 104, Bangkok International Trade & Exhibition Centre (BITEC), Bangkok, Thailand.